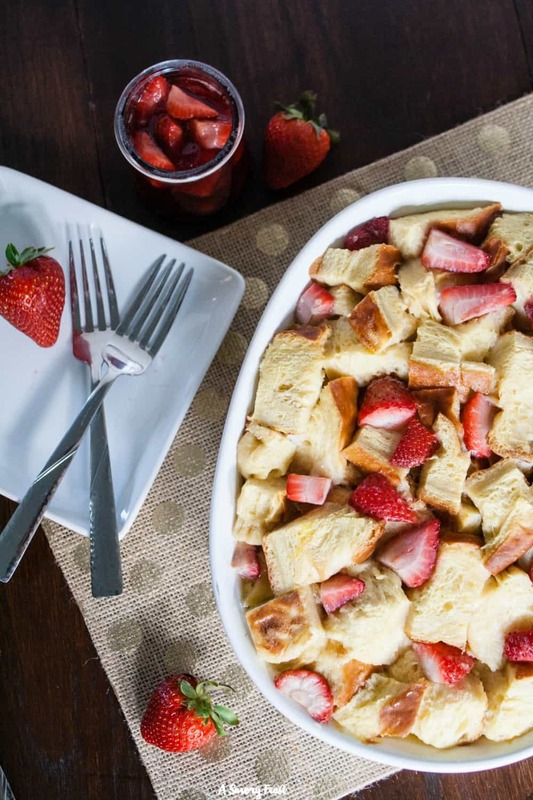 Strawberry Overnight French Toast is the perfect thing to make for a weekend breakfast or brunch. Just put the ingredients together before you go to bed and the next morning all you need to do is stick it in the oven and make the 2-ingredient syrup. 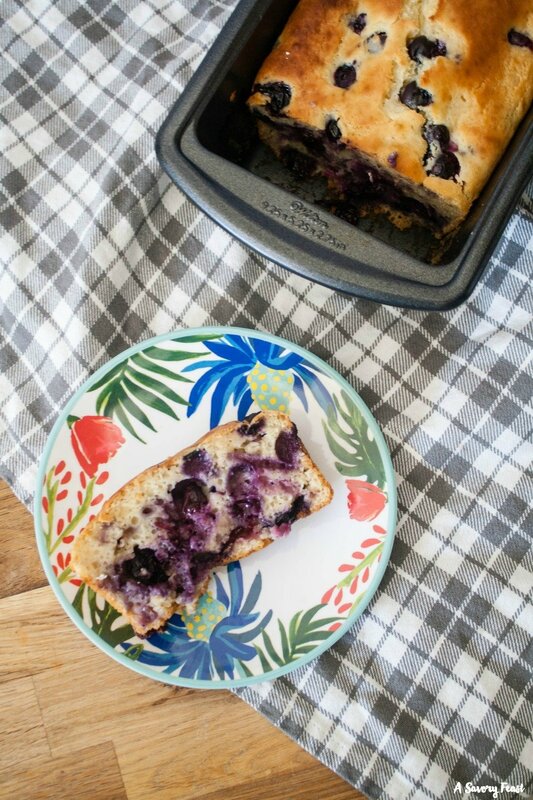 Fresh blueberries and honey are all the sweetness you need in this healthier Greek Yogurt Blueberry Bread! 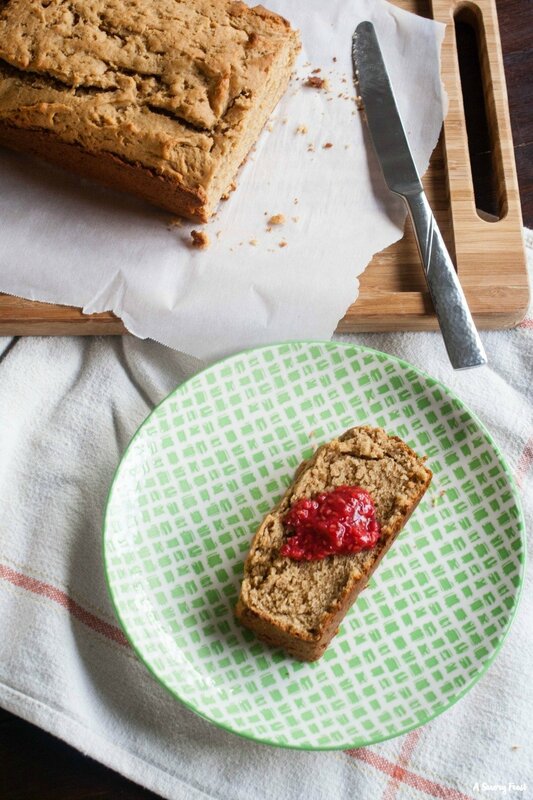 The greek yogurt gives this bread such a moist, fluffy texture. 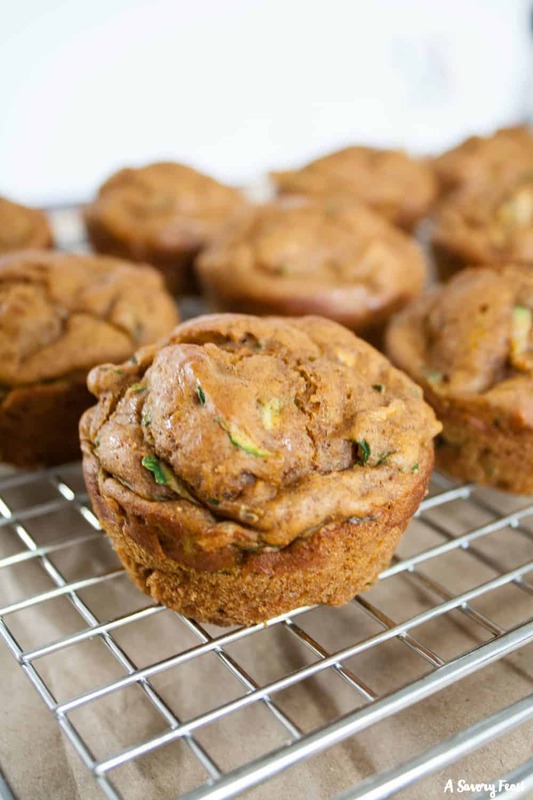 Make this bread today and have breakfast for the rest of the week! 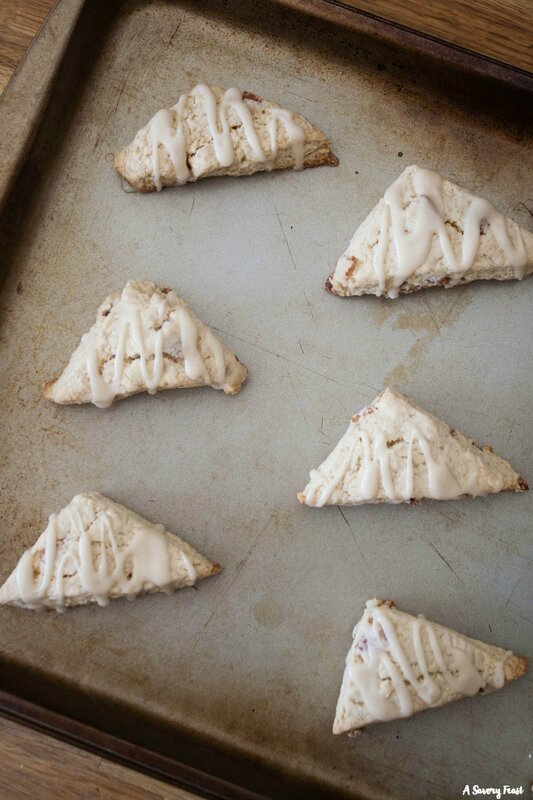 These cute little Mini Maple Bacon Scones are the perfect addition to your brunch menu! Salty pieces of bacon mixed into a sweet scone and topped with a maple drizzle.